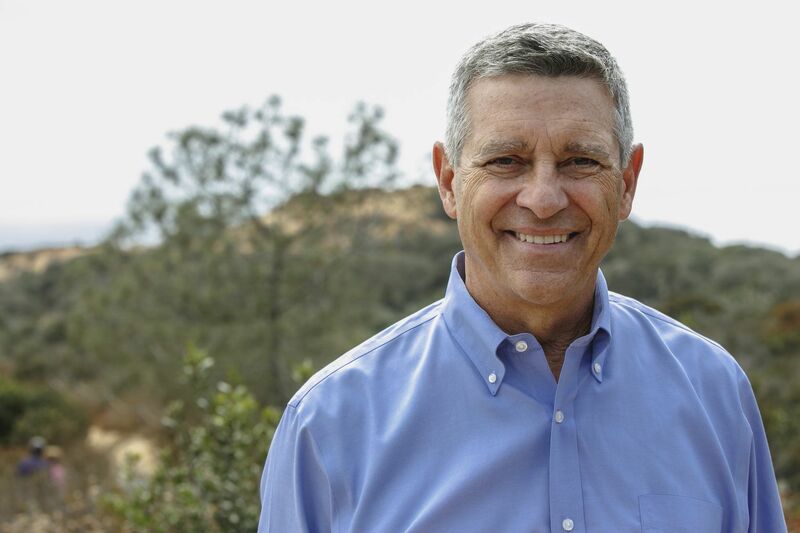 The polls are looking good for Democrat Col. Doug Applegate in SD. However, Dems need to show strength on the economy to win the day in November. Anything can still happen in the very crowded field.